A stylish, compact hatchback with impressive technologies is about as practical as it gets. Much like crossover SUVs, hatchback models have become increasingly popular among drivers. The Honda Fit, in particular, has been a coveted model over the last few years. Here, we are going to discuss the car’s configurations and specifications. Keep reading to learn more. Classified as a supermini, the Honda Fit shouldn’t come with unreasonable size expectations. With that being said, it is still a spacious and comfortable vehicle. Its practicality comes from its maximized cargo space. Check out details in our table below. 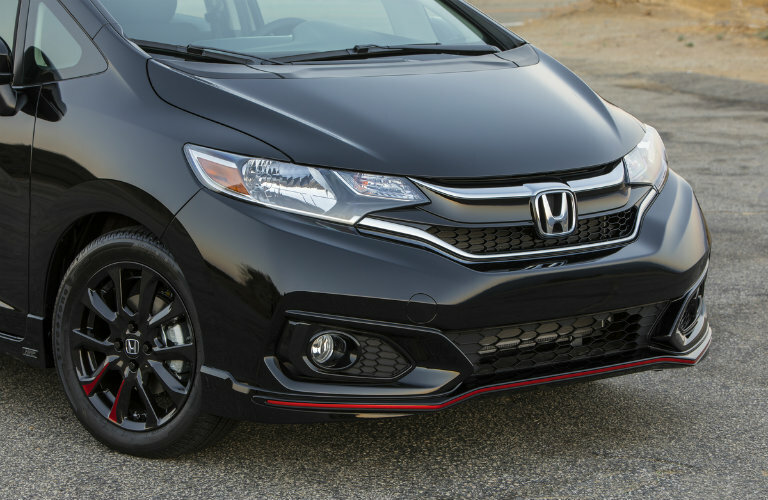 The Honda Fit isn’t lacking under the hood either. Given its compact size, the horsepower is impressive. The engine is a 1.5-liter inline-four-cylinder motor powered by 128 horses. That contributes to a fuel economy that averages up to 40 highway mpg*, 33 city mpg, and 36 combined mpg*. 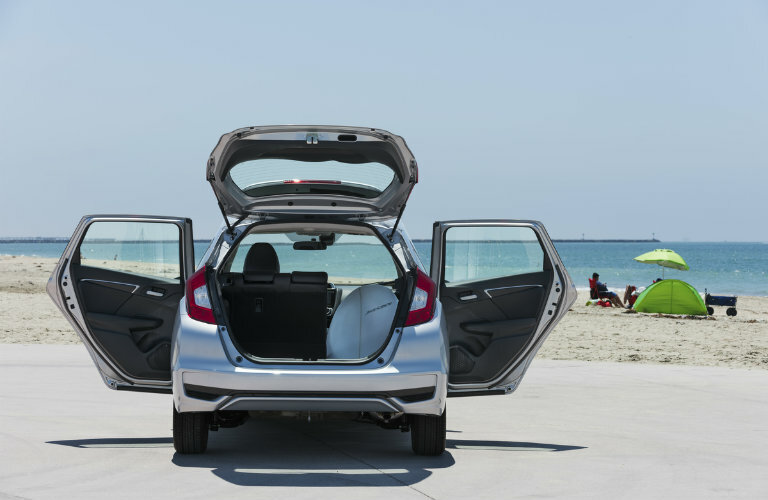 Come down to Matt Castrucci Honda to learn more about this little hatchback! This entry was posted on Friday, August 17th, 2018 at 6:34 pm	and is filed under Honda Fit. You can follow any responses to this entry through the RSS 2.0 feed. Both comments and pings are currently closed.